Magda Cronje displayed interest in missionary work early in her life and started volunteering in the mission field while still a student. She subsequently dedicated three years of her life as fulltime missionary. She feels that nothing is more important to the Lord than the message of His love. 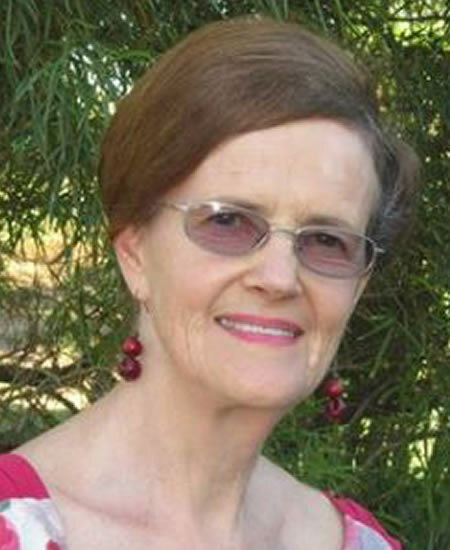 After her three years as missionary, Magda returned to South Africa to marry a farmer. God blessed them with four children, who followed in their father’s farmer footsteps. She is also blessed to have nine grandchildren. Her extensive qualifications, interest, talent and experience in teaching children in their development stage came in very handy at this point, as she loves teaching children how to speak a variety of African languages, as well as English as a second language. She has also taught formally on every one of these levels. The love for the Lord’s work, however, remained in her heart. Magda has now been involved with FEBA Radio South Africa for almost 20 years already, especially with respect to prayer and support. It was only recently that she accepted the call to work as a volunteer for FEBA Radio South Africa.